Get your finger on the pulse of patient satisfaction. Multi-site clinics can use patient satisfaction surveys to get a grip on patient experience. The only way to keep your multi-site practice healthy is to make sure your patients are satisfied with the care you give them. Enterprise surveys are a great way to find out what your patients think about your practice and the areas where you can improve. Customizable – You aren’t stuck with a list of pre-determined questions, so you can ask your patients what you really want to know. Automated – With Solutionreach, you don’t have to spend huge amounts of time to send out individual surveys to each patient. They can be sent automatically, and the results will be collected in the platform. That saves your staff valuable time while still gaining insight from surveys. Targeted – Patients have varying needs, so surveys shouldn’t come in a one-size-fits-all package. Sending targeted surveys to each patient will help you get an overall view of your practice, the areas you are excelling in and the areas that can be improved. We all want a great Net Promoter Score. Your NPS shows just how likely it is that a patient will recommend your practice, a tool designed to always keep in mind ways of improving patient satisfaction for medical practices. Think of it as a single-metric way to check the pulse of medical patient satisfaction. 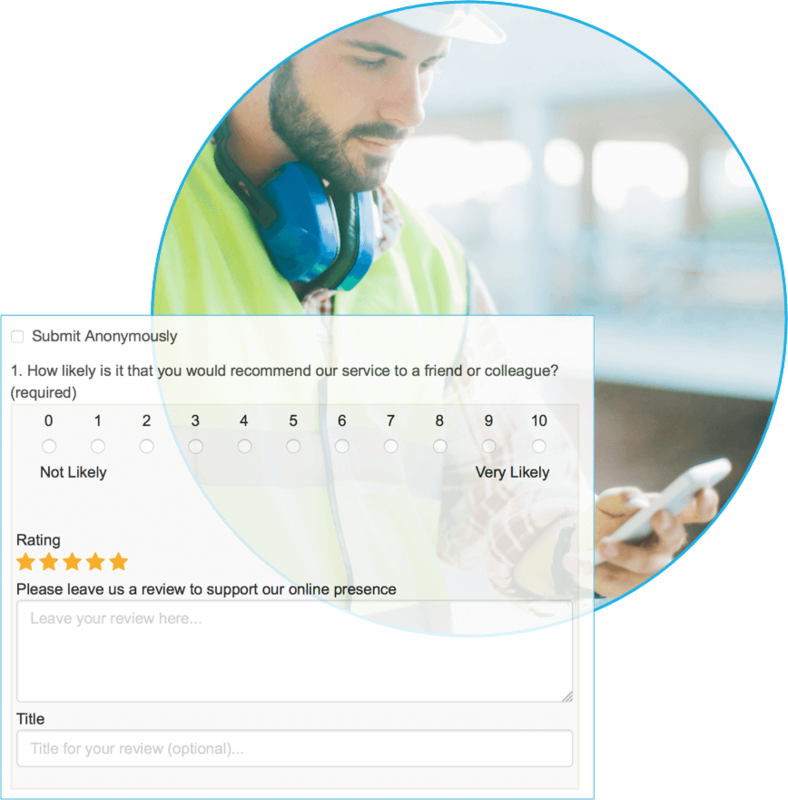 Solutionreach collects NPS data from your survey results and keeps you aware of your score in the dashboard. Dr. Stewart Samuel and Leslie Tarver discuss how Solutionreach fits the needs of each of the 35 locations of Allied Physicians Group. Get a grip on patient satisfaction.